Suitable for home refrigerator cans shelf, insulation mat. 100% food grade silicone material, clean, environmentally friendly, elegant appearance. Maximum heat resistance up to 240 ℃, the lowest cold up to -40 ℃. Can be placed in a dishwasher, microwave oven, oven, refrigerator, etc. 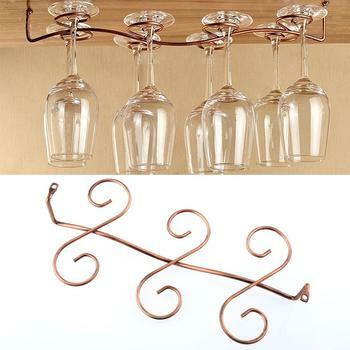 Multiple use: wine rack, fruit holder, water rack, beer rack. Stack or store 20 beer, water or soft drink bottles or 10 wine bottles. The flat ends can even be cut down to fit your fridge exactly. Easy stacker, light weight, foldable, flexible – perfect for picnic baskets.